Their next-generation EV might be one of their most striking designs yet. 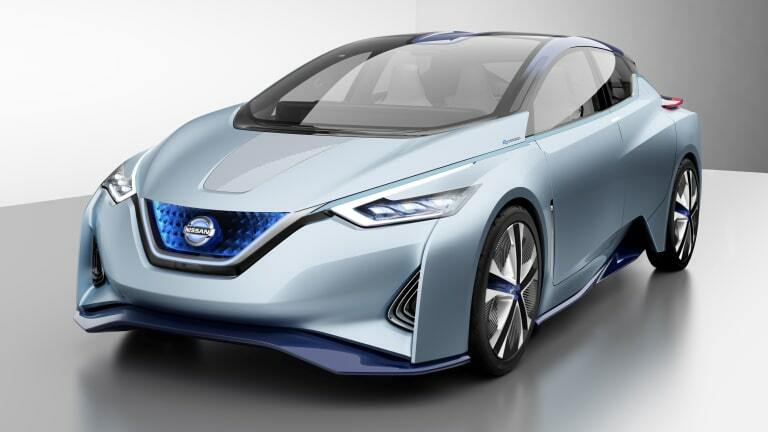 The Nissan Leaf isn&apos;t exactly the most beautiful design in the EV category, but the company plans to change that in a very big way with the upcoming model. 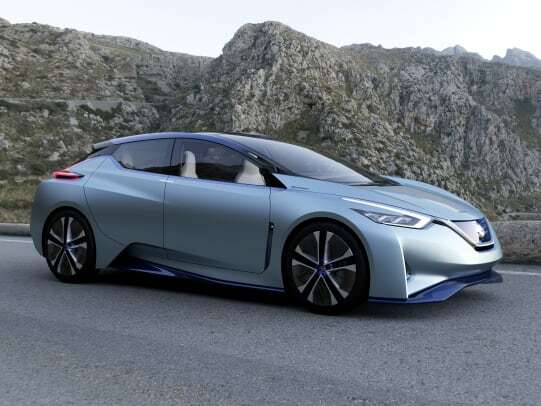 Previewed here in their IDS Concept, the car is bold and aggressive with futuristic styling that is said to be close to the production model we&apos;ll see in the next few years. 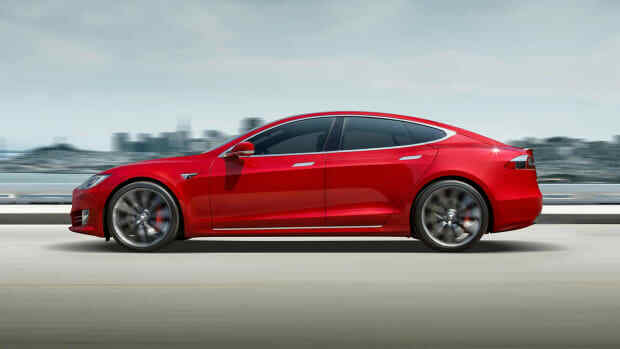 It is still a bit early to see what kind of range and performance we&apos;ll get out of the car, but what we do know is that the company plans to bring a heavier focus to autonomous technologies, driver safety, and improvements to electric powertrain performance while curing any sort of range anxiety issues potential customers may have. 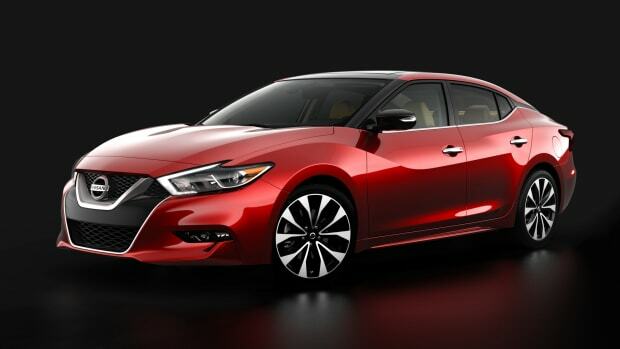 A brief look at their next generation flagship sedan. 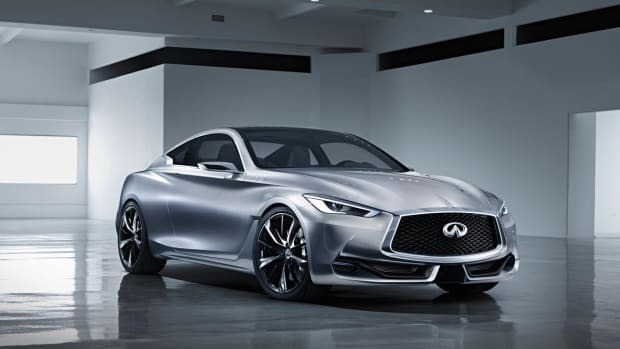 Infiniti previews a beautiful set of curves for its next generation Q60.